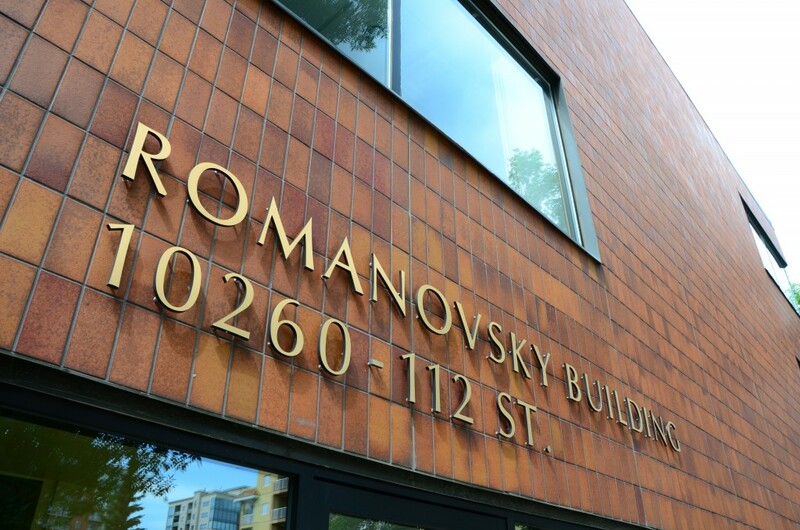 At Romanovsky & Associates LLP we are committed to providing high quality services needed in today’s competitive market place. We work closely with each of our client’s day to day business and personal needs to meet their financial objectives. 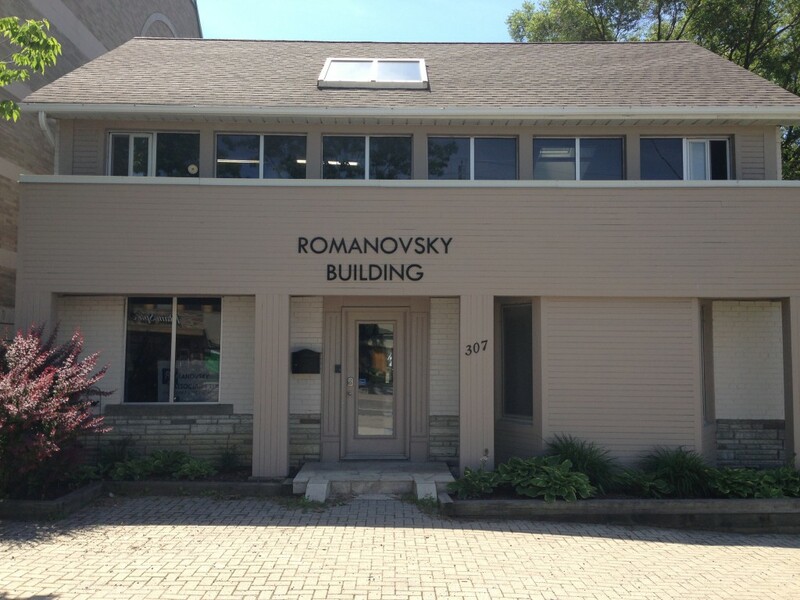 Our goal at Romanovsky & Associates LLP is to foster the best possible working and learning environment. The firm strives to maintain a climate of fairness, cooperation and professionalism. We foster positive relationships with our clients, recognizing their perceptions of urgency and preferences, understand their expectations, and respond consistently with the highest possible level of service.